All clients of RoboForex can take in the promotion Tradable Protection Bonus Up to 50%. Profit made from any bonus can be withdrawn from an account without any restrictions. 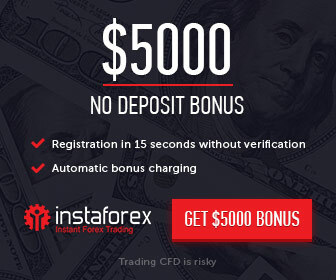 Maximum amount of bonus funds per client $20,000. Get an exclusive Tradable Protection bonus Up to 50% from the funded amount.